Big Room Drops - loops, samples, MIDI sequences, Sylenth1 presets - is a collection of original loops, samples, MIDI sequences, Sylenth1 presets - only top quality content for your next production. Use these kits to make your track professional, get inspiration from it. 20 gorgeous bigroom pluck loops will perfectly fill every track. 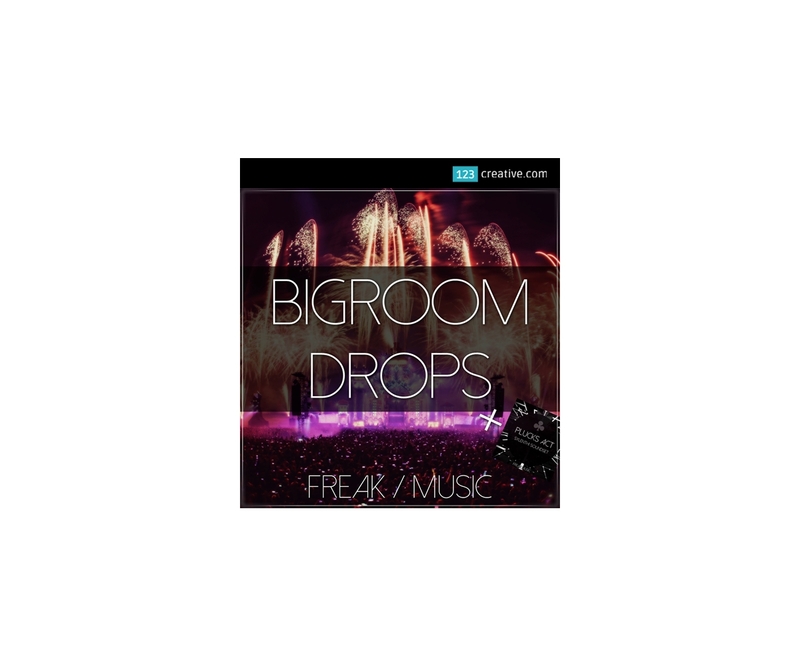 - Bigroom is one of the newest genres of the EDM music. Still one of the best and certainly most popular. 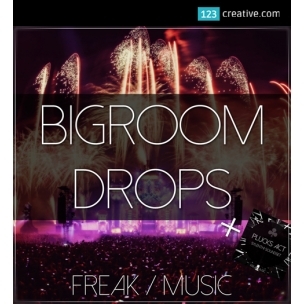 "Big Room Drops" is a collection of original loops, samples, MIDI sequences, Sylenth1 presets - only top quality content for your next production. Use these kits to make your track professional, get inspiration from it. 20 gorgeous bigroom pluck loops will perfectly fill every track. A full construction kit will open a new way. We also included MIDIs and Sylenth1 presets - to give you maximum possibilities for every loop included. This is not the end. The whole collection is filled with "Plucks Act" - 50 pluck presets compressed in one Sylenth1 soundbank. Top quality only. Do you need more to make your drop gorgeous? - All of the content is 100% royalty-free, so once purchased, you can use these constructions in your commercial releases without having to pay any hidden costs. Sylenth1 ® is trademark of company LennarDigital Netherlands. This product is not official product of this company / not produced by this company. Phasm ® is trademark of company Novaflash. Freak music - professional label from Poland, formed in 2015. Their main idea is to make music more beautiful and harmonic. You can expect flexible, clear and pure content. Requirements: You need Lennar Digital’s Sylenth1 v2.21 or more to open this soundbank. If you has older version you must update to the new version via Sylenth website.